﻿ Internal Control Lighting - SEEKWAY TECHNOLOGY LTD.
· Famous chips with stable and reliable quality. · Optional chip protocols, support SW Protocol and international standard DMX512 Protocol. · Apply to several control modes such as 3-wire parallel connection, 2-wire series connection, internal control and etc. 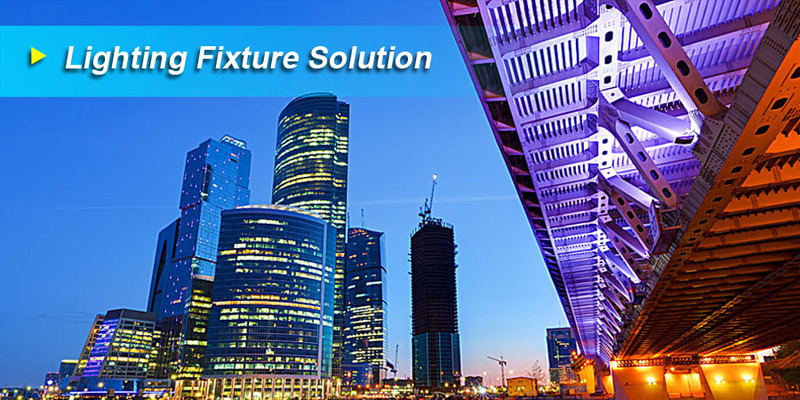 · Apply to multiple lighting fixtures such as LED digital tube, LED hard strip, LED pixel light, DMX washer light and etc. PCB drawing of standard lighting fixture will be provided free of charge..